6 April 2019 at the Rainton Meadows Arena, England. 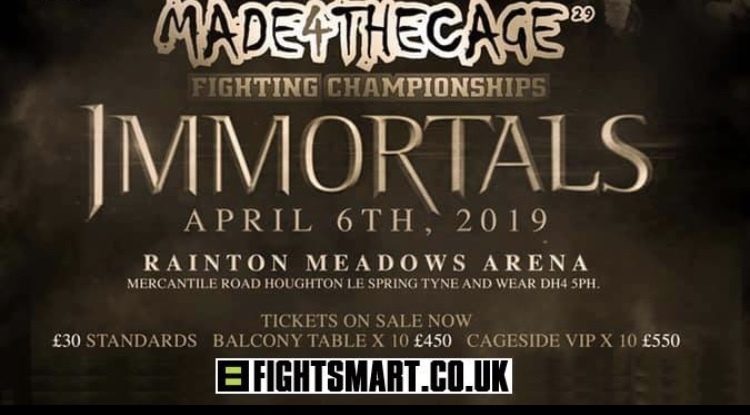 With another packed fight card full of top fighters from around the UK and Europe it is sure to be another fantastic night of Mixed Martial Arts. Follow the results below. 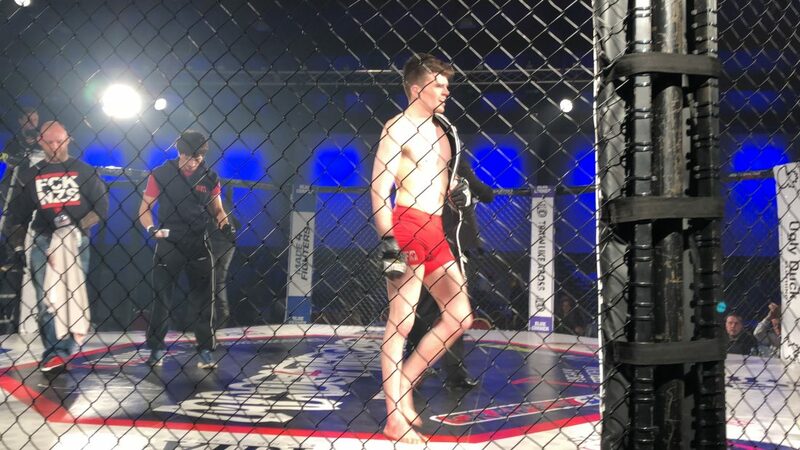 Harry Hardwick wins via guillotine in round 2. 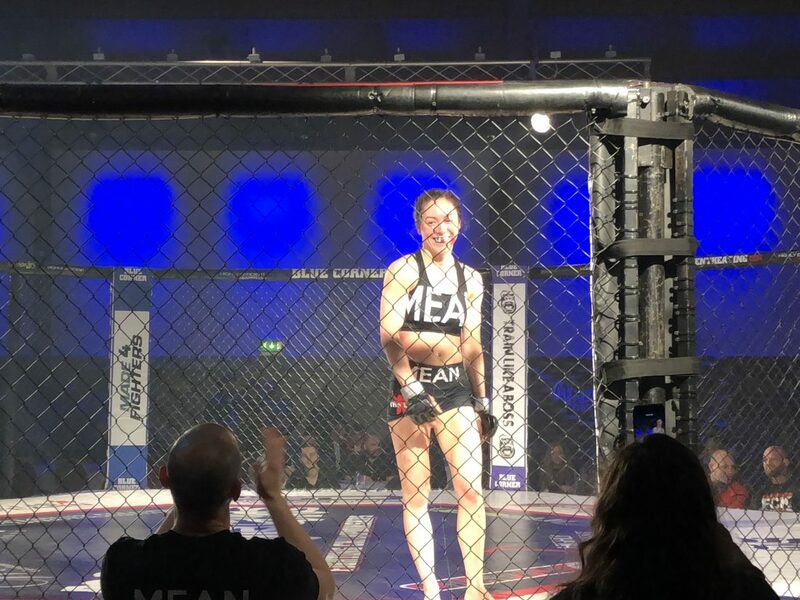 Lanchana Green wins via rear naked choke in round 1. Mickey Hogarth wins via KO in round 1. Magdi Gereev wins via unanimous decision. Kai Richmond wins via TKO in the first round. Mark Ewan wins in 1st round via submission. Thomas Owen wins via unanimous decision.